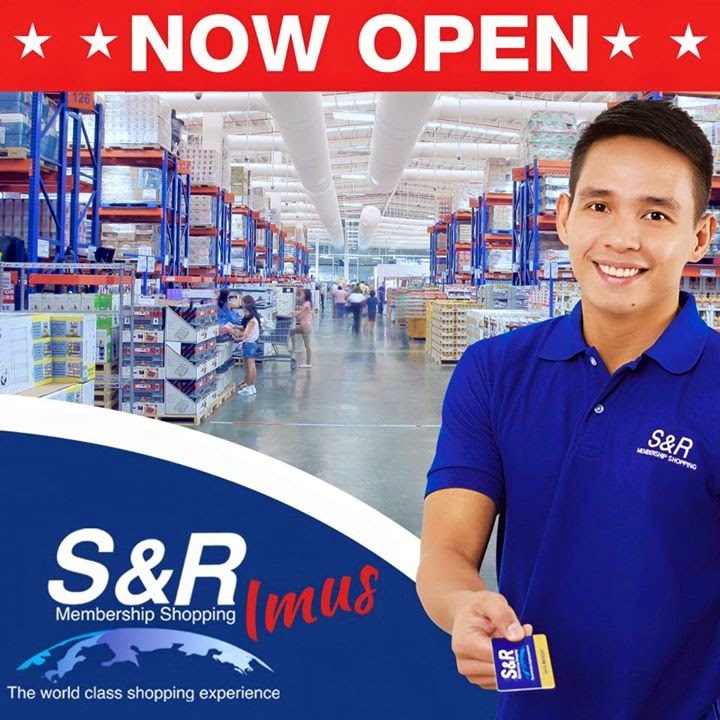 S & R Imus just opened their doors for shoppers last December 20, 2014!!! Imuseño and other shoppers from different part of Cavite outrageously visited the store on its first day and were so excited for all the “Buy One Take One” items. 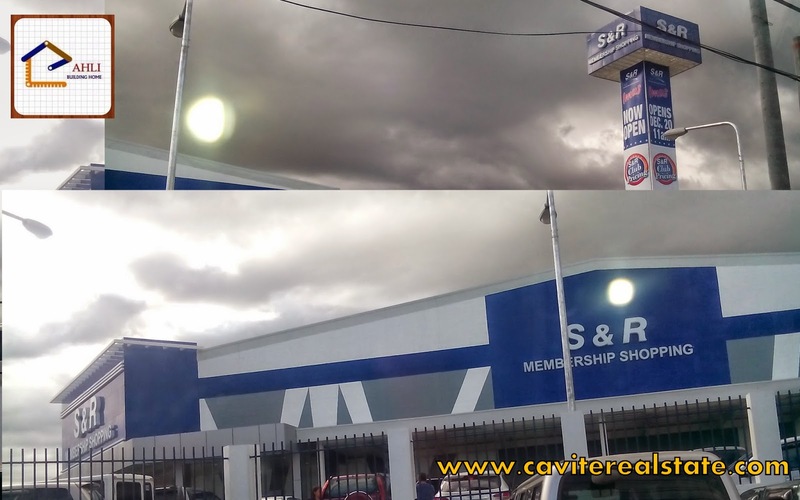 S&R Imus is located along Aguinaldo Highway Anabu 1-D City of Imus Cavite . It also closer to the new housing project of Elanvital Enclaves that will be post here very soon keep in mind with that. Even I were there to personally see what it’s like in a Membership Shopping. 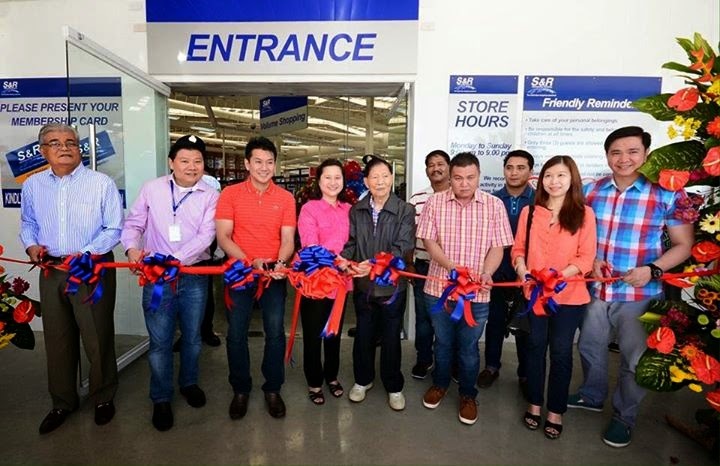 S&R Imus Cavite your newest shopping destination. That is the additional one of many advantage of owning a properties along aguinaldo highway in Imus Cavite . S&R Imus is the 9th warehouse closer to Imuseño . For those who want to know about the membership, here are some information. The Owner or Manager of Licensed Business with following supporting documents. Any individual with 2 valid photo identification (I.D.) card or document. • Members are required to present their Membership Cards at the entrance. • Membership Cards are NON-TRANSFERABLE. • Members are welcome to bring their children and guests. However, only Members may purchase using his/her Membership Card. • Members can pay through cash or credit card. Credit Card must reflect the same NAME or SURNAME as shown on the Membership Card. • Temporary Cards are valid for transaction in any branch provided they are presented with a valid photo ID upon purchase. • To ensure accuracy on all transactions, all receipts will be reviewed as you leave the building. • Replacement or exchange will be done in the same warehouse location where the item was purchased within 7 days from date of purchase accompanied with the original receipt, packaging, manual and factory seals intact. • Undergarments are non-returnable nor exchangeable. • For perishable items, replacement or exchange will only be done within 24 hours from date of purchase. 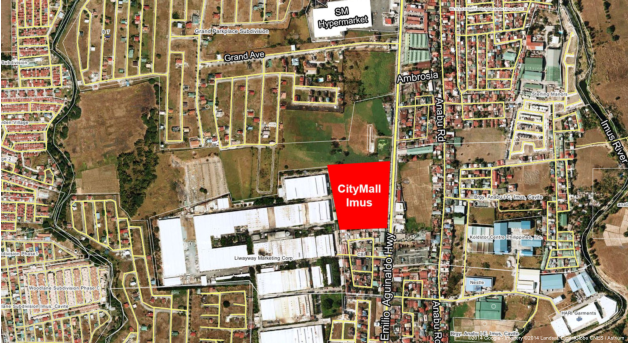 If you are not yet living in Imus and planning to invest a real estate properties, well I have more good news for you. Just a sneak peak, ELANVITAL ENCLAVE will be opening its latest project in Imus. It will be located right beside YAZAKI. It is just a small community which will give the subdivision more exclusivity so you better hurry for discounts and promos. We are not yet allowed to mention its name but if you want to know more about it we will be glad to be of any help to assist you. (house and lot or lot only) re-open unit . So, if you want to get space on the existing subdivision for possible re-open unit you may contact us as soon as possible to give you an update . But not only S&R Imus you'll be experience, another store will be open soon ,on-going construction already a jointly owned by Jollibee Foods Corp. chairman Tony Tan Caktiong and business partner Edgar “Injap” Sia II, while SM Investments is a holding company of the SM Group founded by Henry Sy Sr., the richest man in the Philippines. Double Dragon Properties Corp. (DD) set to enter Southern Luzon’s retail property market with the acquisition of a two-hectare prime commercial lot in Imus, Cavite, on which it will build its first community mall south of Metro Manila, watch out for that also . developed by CMCCI, the unit in charge of the shopping mall portfolio, is 66 percent owned by DD and 34 percent owned by SM Investments Corp.
or you may visit the CITYMall website. Get ready to take advantage if you still seeking a home investment in a prime location where everything you needs is in your nearest community. Drop a phone NOW and will glad to address you !